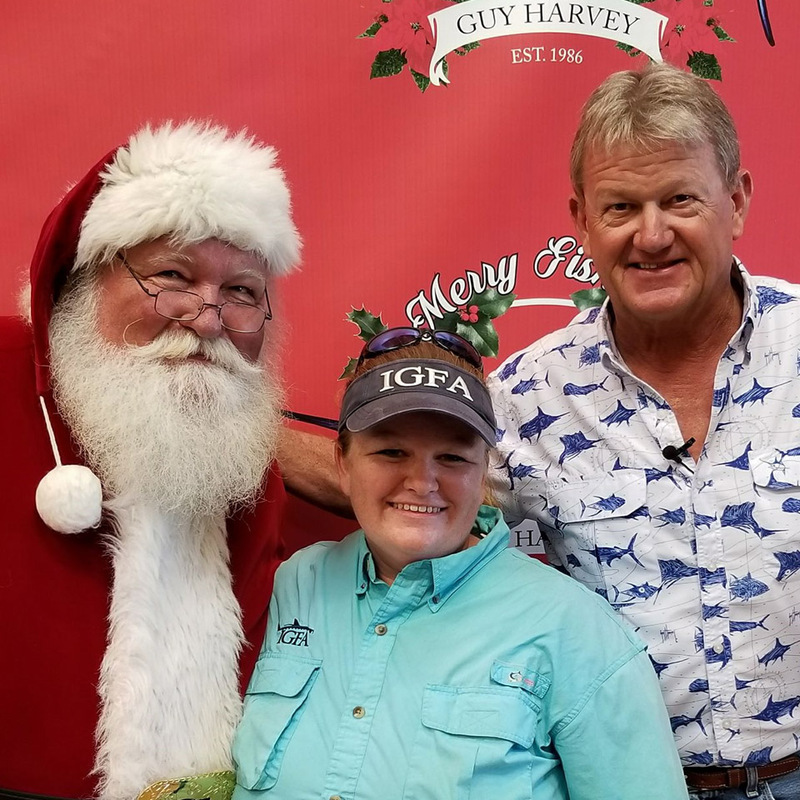 Joanna Olczyk teaches the IGFA’s hands-on lab programs for children and adults and is one of the organization's top wetlands guides and head camp counselors. Working at IGFA since 2001, Olczyk-- an accomplished artist -- serves as the resident face painter at IGFA family fishing events. In her free time, Olczyk enjoys salt- and freshwater fishing, snorkeling, wildlife photography, painting, and sculpting.